Julia was just like you. She loved supporting Cru ministries — especially Cru Staff. An immigrant from Hong Kong, she especially loved International Student Ministries. So she included Cru’s Campus Ministry in her estate plan — and today, she is still supporting the staff she faithfully helped during her life, like Greg and Aida Force. Upon Julia’s death, Greg and Aida were truly surprised to learn that a portion of her estate would be given to their ongoing support. 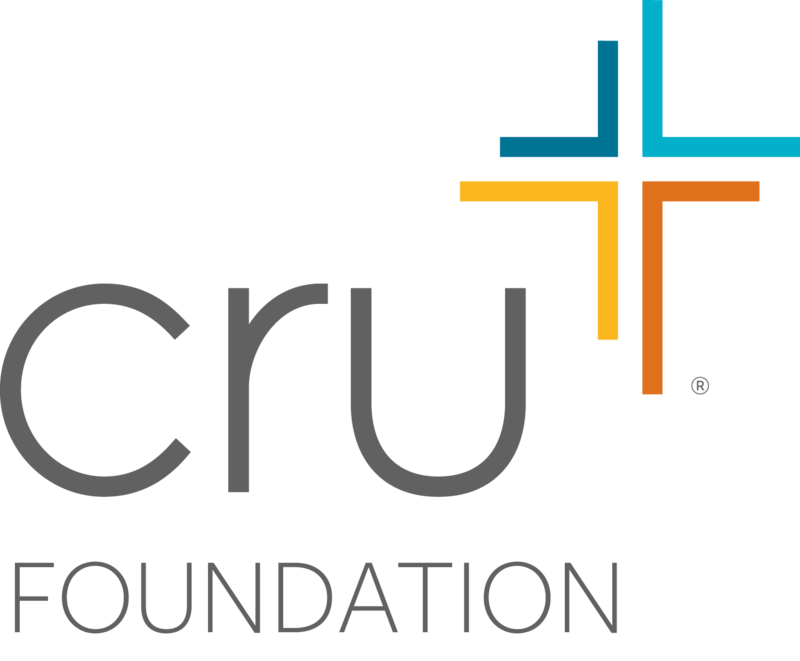 Cru continues today, strong and reaching out to build God’s kingdom, because of Julia’s wise stewardship planning. You can continue to support your favorite Cru ministries — just as Julia is doing still — through a gift in your will. We’d love to show you how. Contact us to start the conversation and request your free Will Kit today.